ZZK is one of the finest labels for mixing and mashing South American styles. 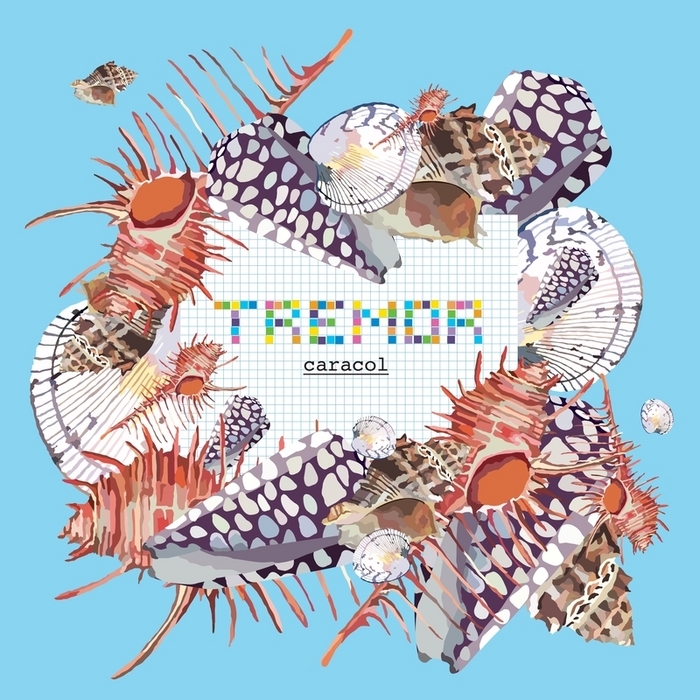 This month they bring you a Tremor Remix EP, Caracol. Tremor’s genre bending Electro-Folklorico gets remixed by Digital Cumbia Heavyweights El Remolon, Chancha Via Circuito, King Coya & Nortec Collective. The basic underlying rhythm of his song is taken from the “SAYA”, which is a rhythm that originates in the high mountains of the Andes. This type of song is usually played during the time of carnival, aka party time. Even though the base of the song is centered in South America, the harmony and the melody have a real Balkan sound and color. It’s an interesting array of musical instruments, some from South America, like the Charango and the Bombo Leguero, but others from Europe like the violin and the Bulgarian bagpipes or Gaida. The idea for his track has been in my head for a couple years, I wanted to mix all these elements. I was interested in mixing melodies from the old continent with folkloric rhythms from South America. The EP is available now at all major stores like Itunes, Amazon, Juno and others. Latest tourdates can be found here.